If you like the idea of life by the sea in a stunning and practical location, consider joining the large international community living in Cascais. 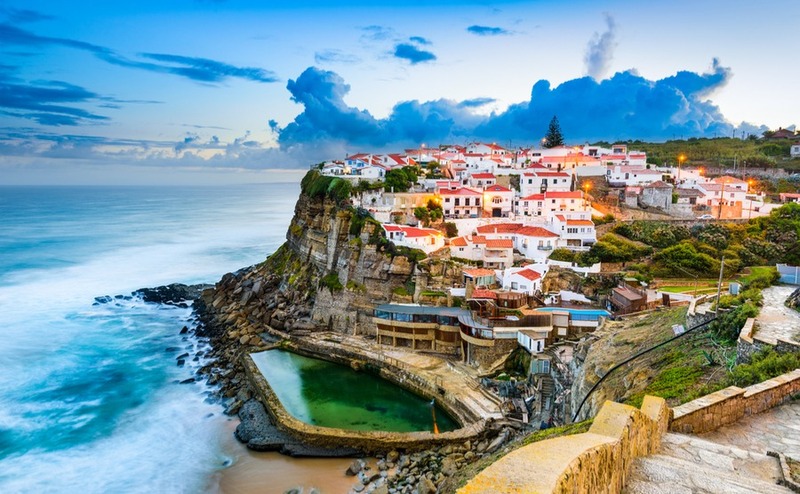 It’s one of Portugal’s best-known and most desirable areas. It combines the convenience of living near a large city with the comfort and pace of a smaller town. 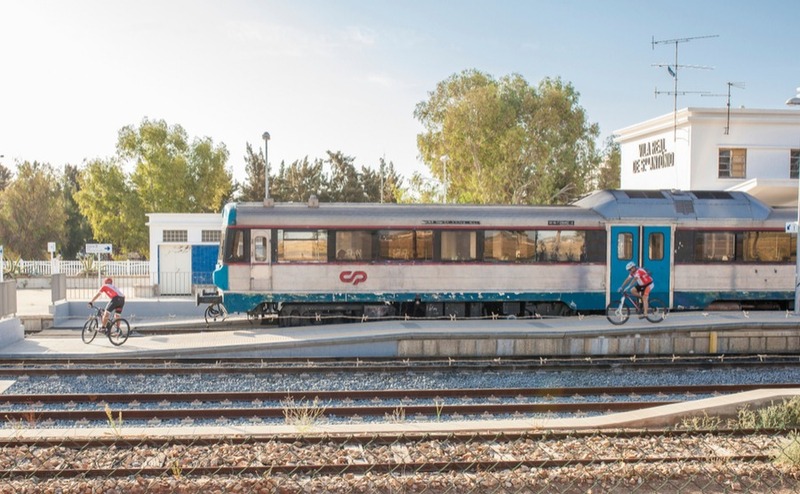 The thriving city of Lisbon is just 40 minutes away by road and rail. The sparkling ocean is always close, with a choice of vibrant town beaches and wild, sweeping surf spots. Join us to discover Cascais. Is Loulé the perfect Portuguese town for overseas property buyers? With an attractive medieval old town, a busy weekly market, affordable property price and, surprisingly, fewer crowds than much of the Algarve. Cool off in the summer heat at the many nearby beaches. Tempted? Come with us as we explore the best places to buy property. Meet the new neighbours. They’re a bit wild! 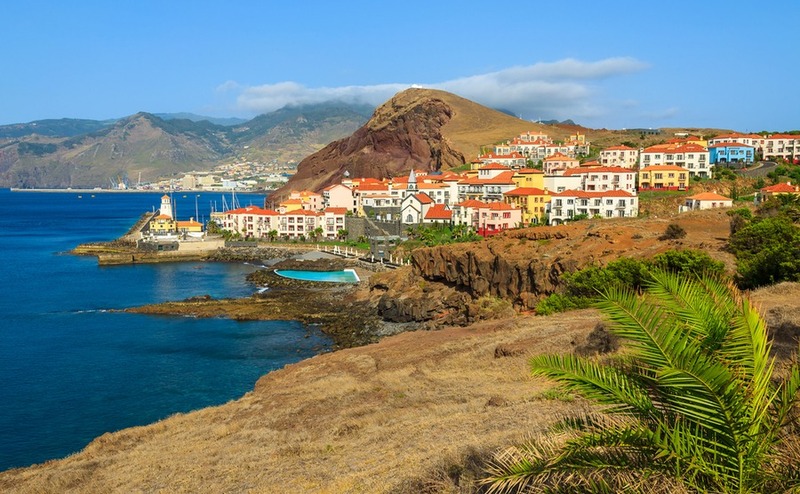 Buying a home in Portugal is about more than a sparkling pool and playing golf in the sun. You’ll be part of a community and a whole new ecosystem, including the flora and fauna. 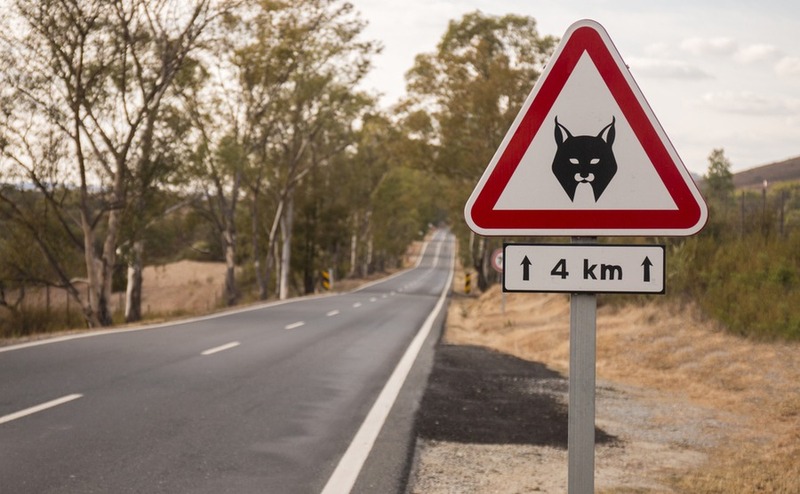 If you enjoy the sights and sounds of nature, you’ll be very impressed with the variety of wildlife in Portugal. So what might you meet on a country walk? How would you enjoy spending every winter in Portugal, while renting out your holiday home in the summer months for a hefty profit? 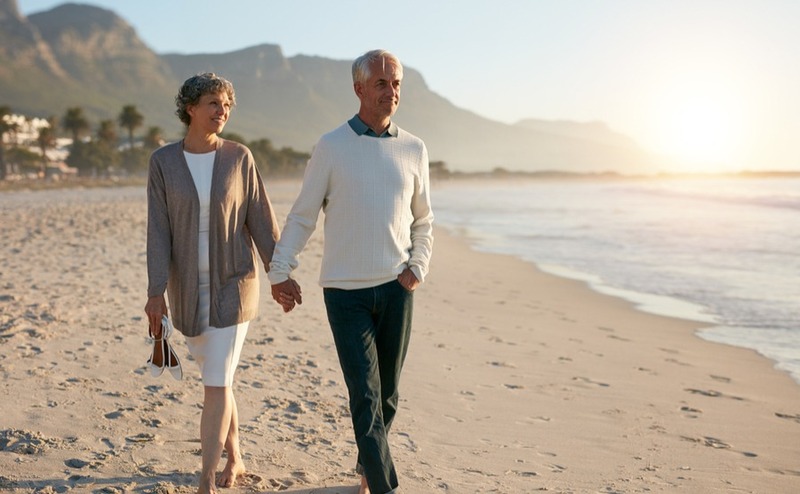 If that sounds like the best of both worlds – with no Brexit worries either as you’ll be under the visa time limit – here is how to do it. 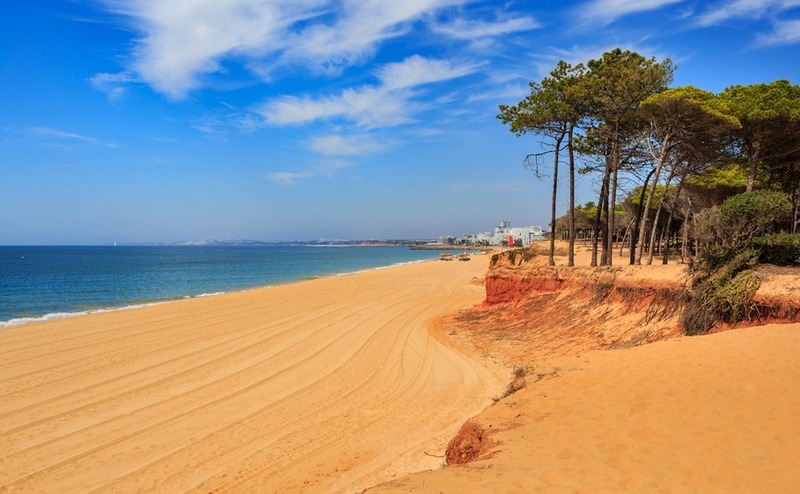 And a few tips on where to start looking in the Algarve. Portugal’s two biggest cities are among the most exciting expat hubs in Europe right now. 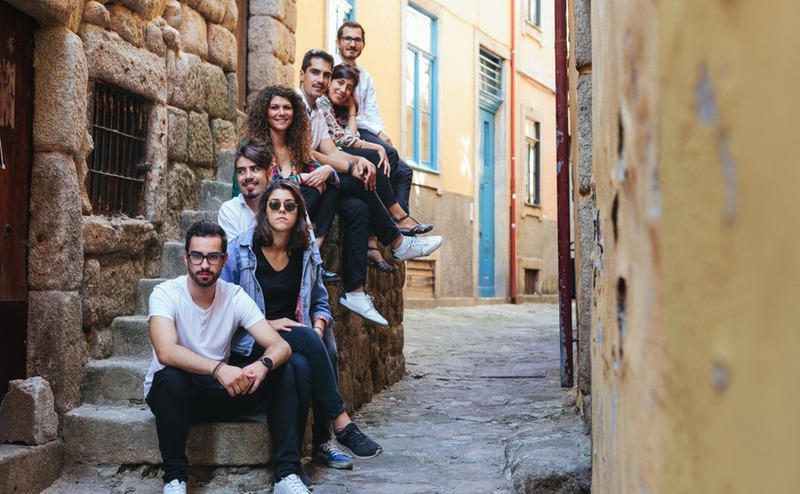 As Lisbon and Porto attract a global high-tech elite to start-ups in innovative work-live apartments, we spoke to Filippo Simonato, Residential Business Development Manager for JLL, based in Lisbon. You’ve found your dream home, you’ve viewed it and you’re certain it’s the one. Now’s the exciting bit: reserving, offering on your home, getting it accepted and then, finally, getting the keys! But how do you get to that point? 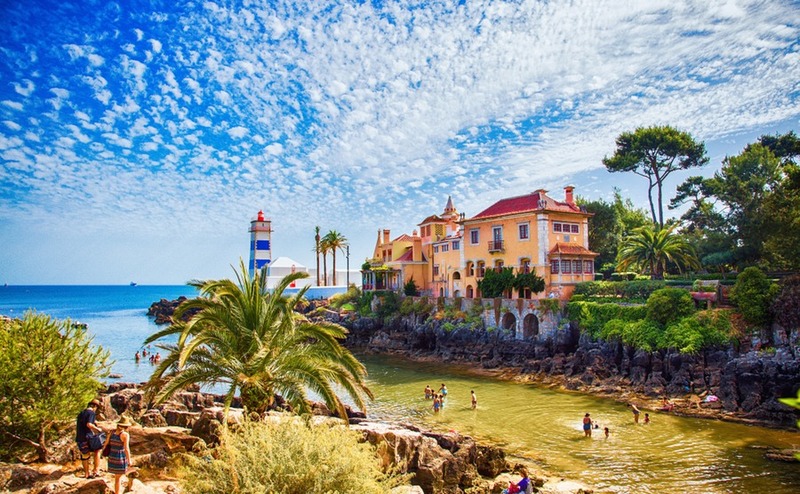 This week, in the final part of our serialisation, we’re looking at the legal process of buying a home in Portugal.